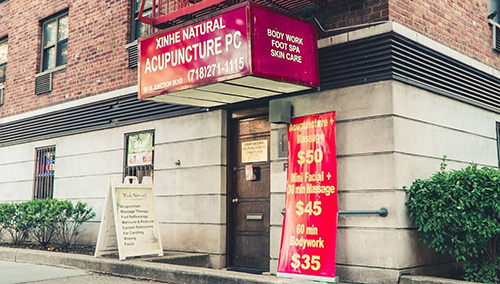 Welcome to Xinhe Natural, rooted in the wisdom of traditional Chinese medicine, and adapted to the needs of modern New Yorkers. We strongly believe that true enjoyment of life is possible only when the body and mind are in balance. We specialize in natural healing such as acupuncture, Tui Na (Chinese medical massage) and facial treatment that meets this goal, while at the same time, addressing individual wellness needs. We have years of experience treating New Yorkers of all ages and backgrounds, from field workers to professionals suffering from too many hours at the desk. 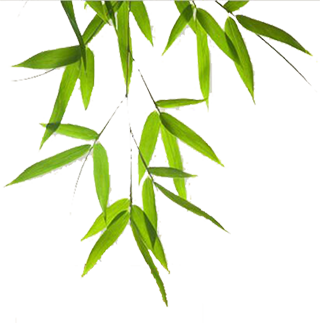 We help our clients live a pain-free, more balanced life through the safe and effective modalities of acupuncture, Tui Na (Chinese medical massage), facial treatment and lifestyle changes. We are located in Elmhurst, in Queens and only 5 minutes walking distance from Queens Center Mall. We look forward to serving you with our most professional skills and extremely warm-hearted care.